Do these cups come in 9 oz size? We only carry plastic cups in the 12 oz. size. Sorry for the inconvenience. Whether you're drinking grape soda, grape juice or even a purple colored Cosmo, these purple plastic cups are your perfect match. The sweet color will definitely stand out from that normal "red solo cup" that all of those frat parties seem to need. And the plastic material will definitely not get soggy with each sip like those paper cups would. These are the perfect solution for when you want something different, fun and unique at any kind of event. From those cute 'it's a girl' baby showers to those awesome sweet sixteen birthday parties all the way to your 50th year, these cups are a sleek and stylish party accessory. They are a medium 12 ounce size and have an easy to grip exterior, so you don't have to worry about that awkward spill that occurs at most other parties. 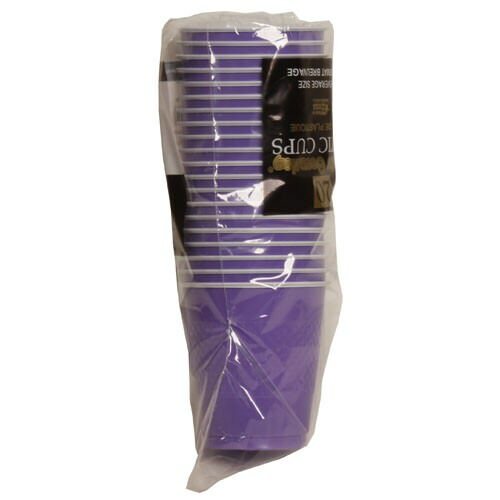 Purple Plastic Cups ship in 20 to a pack and are also available in additional colors. 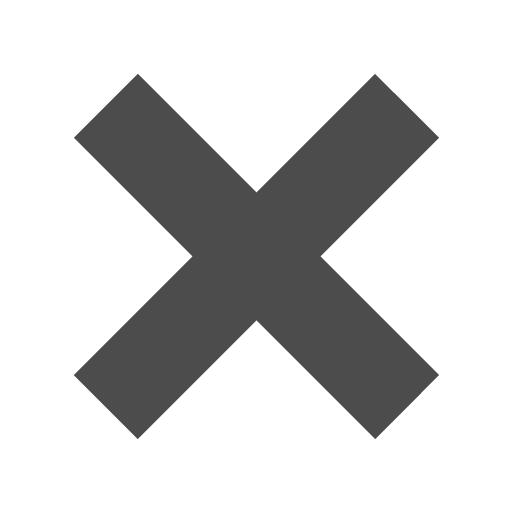 See 'Other JAM'n Products You Might Like' and take a closer look!